In the game industry, you need to have the right tools to compete, otherwise you’re just another name on the roster. 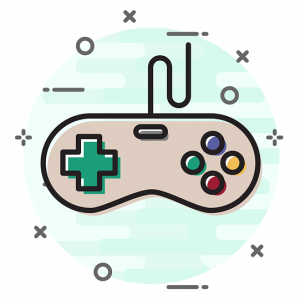 PPC Town’s campaigns are built to support video game companies by adapting to the needs of the national game market, while ensuring consistent marketing for the brand and product. Your product will get the support it needs through a comprehensive digital marketing strategy, tailored by PPC Town’s finest, that is measurable and that scales. How Does PPC Town Put Your Game On The Map? 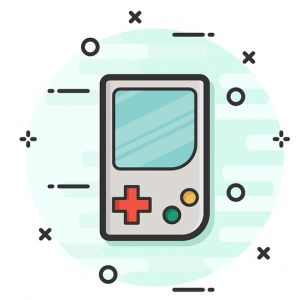 With a team consisting of developers and gamer’s alike, we have perfected our tools and strategies needed to successfully promote your product in the game industry. You’ve heard the saying before, “The truth is in the data!” It is one of the essential ingredients of our digital game marketing plans. By combining our analysis and the specific needs of your business, we can then develop a precise marketing plan that ensures brand consistency and product focus. By focusing these services and the needs of your business, developing your search engine visibility and generating leads for your product is only the beginning of what is left to come. Each one of our marketing plans has a unique goal in mind, but they all share one key philosophy, “S.A.P.”. Straightforward to the consumer – Accuracy from PPC Town – Profitable for your business. Our focus on S.A.P. lets our team customize your marketing plan based on your needs and expectations, without sacrificing anything along the way. There is nothing more unique than your business and its product, the team at PPC Town is as enthusiastic as you are about making your product the staple within the game industry. Through these campaigns, we give all of our clients the opportunity to enhance online visibility, promote their product, and form a community for fans to be a part of. Contact us today to discuss our video game marketing programs and how we can begin approaching the demands of game industry level marketing for your business and its product.